The city where director Anthony Tran of Trippy Tran Films was born takes you on a dramedy ride through a taste of what the city has to offer in My Vacation In Cincinnati, which is planned to release with the complete 7 short films collection 2008-2013 this year in a complete disc set with tons of bonus features. 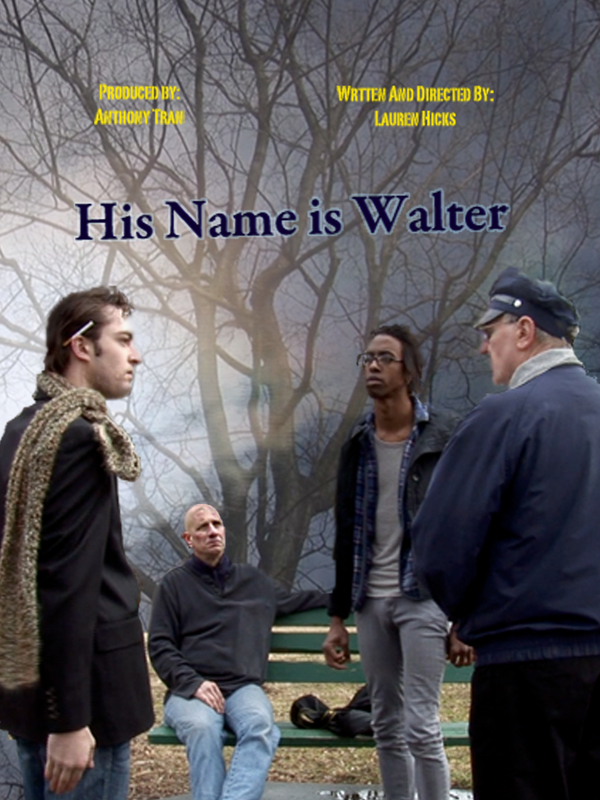 Hamilton Film Festival selection 2013’s heart-touching drama “His Name Is Walter” is planned for a DVD release with the rest of the shorts by Trippy Tran Films and we’re exclusively releasing the behind-the-scenes bonus feature! The bonus includes behind the filming, interviews, jokes, raps and more! 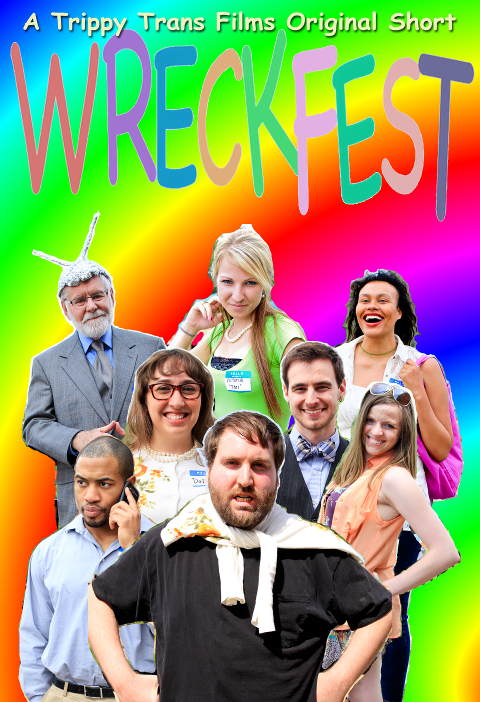 Special Edition DVD Coming Soon! The DVD will include over 100 minutes of bonus material including features for “His Name Is Walter” like the Gag Reel, Official Trailer, Deleted Scenes and the Behind The Scenes featurette. Watch the bonus below! 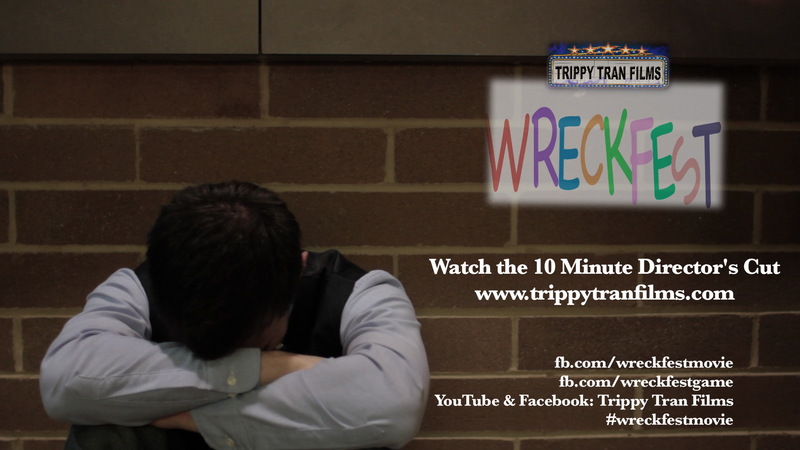 Thanks for supporting Trippy Tran Films LLC. Believe in yourself and believe in others.